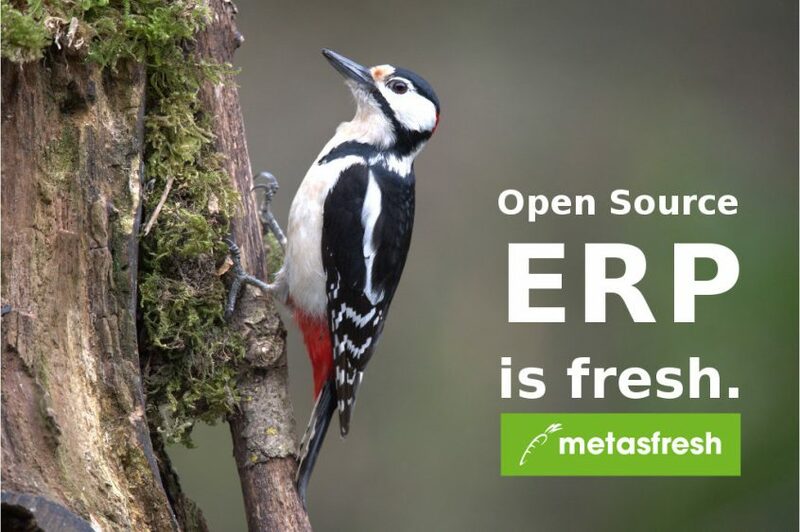 The new metasfresh Release 5.87 is out and ready. We focused our efforts on Bugfixes and a few new Features in this weeks Release. Thanks a lot to all our Contributors. metasfresh Release 5.87 is now ready! Thanks to all Contributors for your participation.